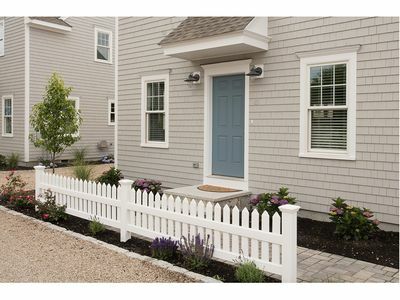 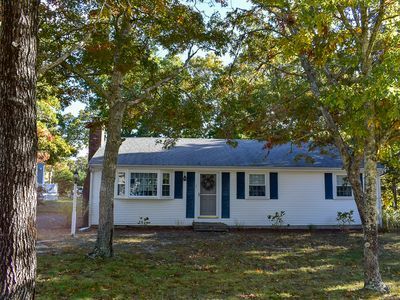 Welcome to our home in Bright Coves Village in New Seabury, MA. 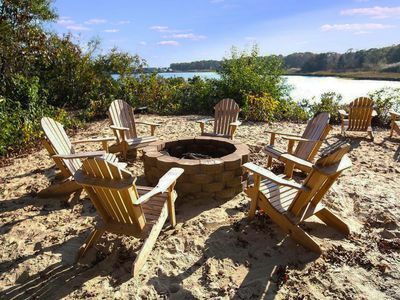 Popponesset Spit Beach is 1/2 mile away by foot or bicycle, or launch your kayak or paddleboard just steps away, and paddle your way to the beach. 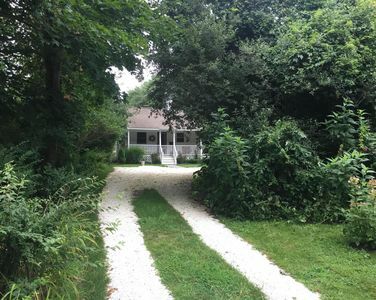 In: Central air conditioning throughout the house. 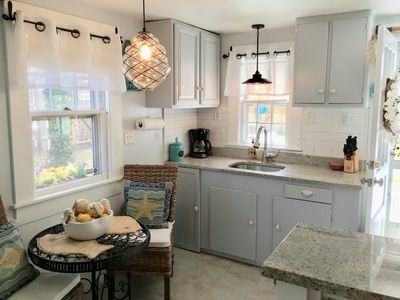 Two of the three bedrooms have a private bath. 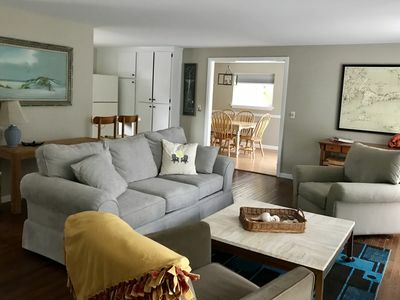 Two living areas with two flat screen TVs/cable, Wi-Fi, books, games, puzzles. 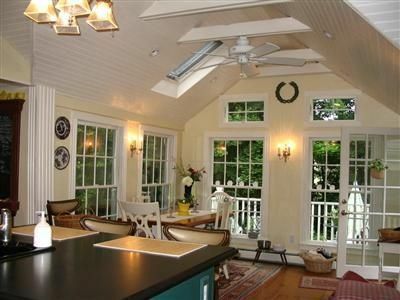 Two large window seats (twin bed size) allows you additional sleeping space if needed - perfect for young children. 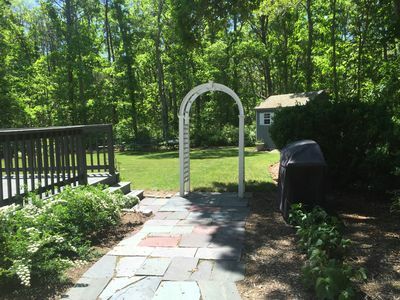 Out: A patio with fire pit and Adirondack chairs and a large deck with table, chairs and grill. 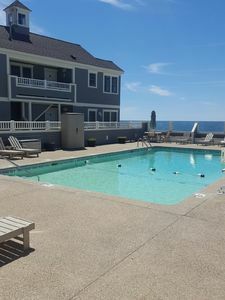 Create lifelong memories at this 3 bed/3bath vacation destination. 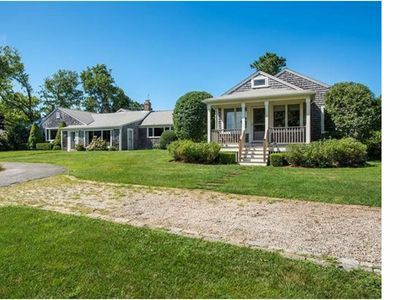 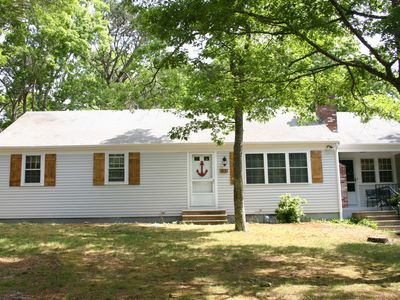 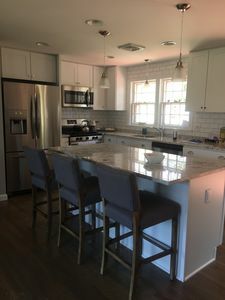 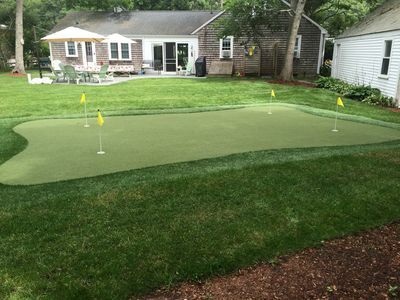 While the property offers all of the comforts for you and your family, the location in New Seabury, MA is second to none. 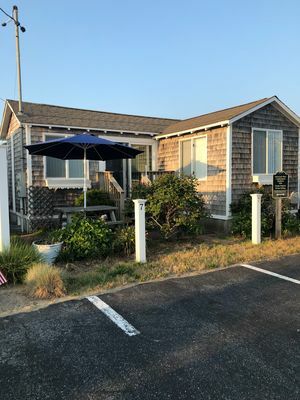 Aside from the being situated 1/2 mile from Popponesset Spit Beach, and with easy access to the New Seabury Marketplace (filled with outdoor cafes, colorful boutiques, galleries, and the Raw Bar with its award-winning "Best Lobster Roll on the Cape". 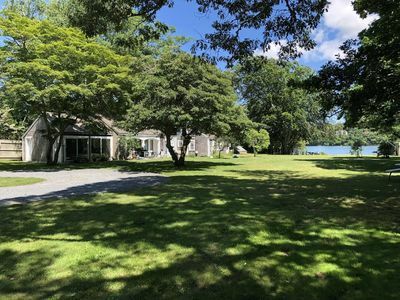 Concerts and special events take place throughout the summer months so check the event schedule frequently), guests can explore the miles of hiking trails simply by walking out the front door. 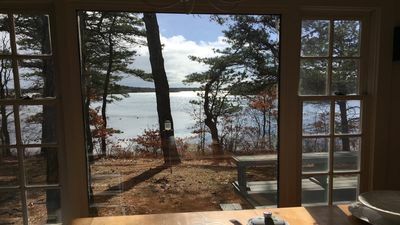 Other nearby points of interest include South Cape Beach State Park, The Cape Cod Children s Museum, Mashpee Commons, and other Massachusetts protected wildlife and natural spaces. 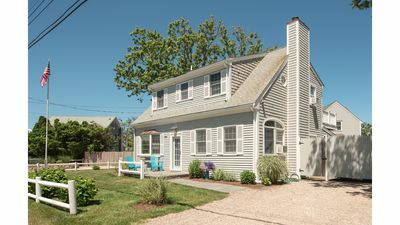 The Family Tides is a perfect location for exploring other parts of Cape Cod, to catch a Cape Cod League summer baseball game, endulge in the local seafood, sample salt water taffy, and rest and relax. 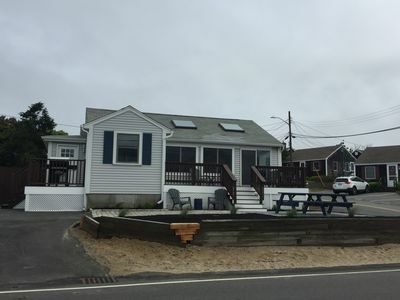 Located less than 2 hours from Boston and Logan Airport, and less than 1.5 hours from Provincetown, MA - a vacation here allows you a world class opportunity for a family vacation. 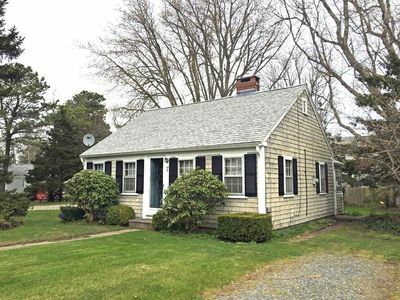 Historic Cape Cod getaway IN Barnstable village. 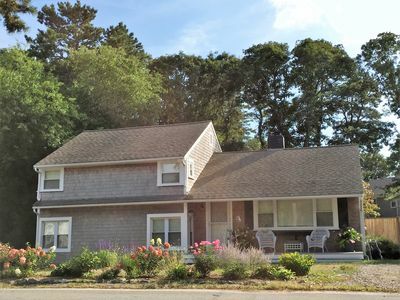 Short walk to beach/Sleeps 12!